Fort Collins, Colo. • When a young mountain lion clamped its jaws onto Travis Kauffman’s wrist and clawed at his face, he screamed a “barbarian yell,” jammed his foot onto the animal’s neck and held it there until the cat quit thrashing and died. 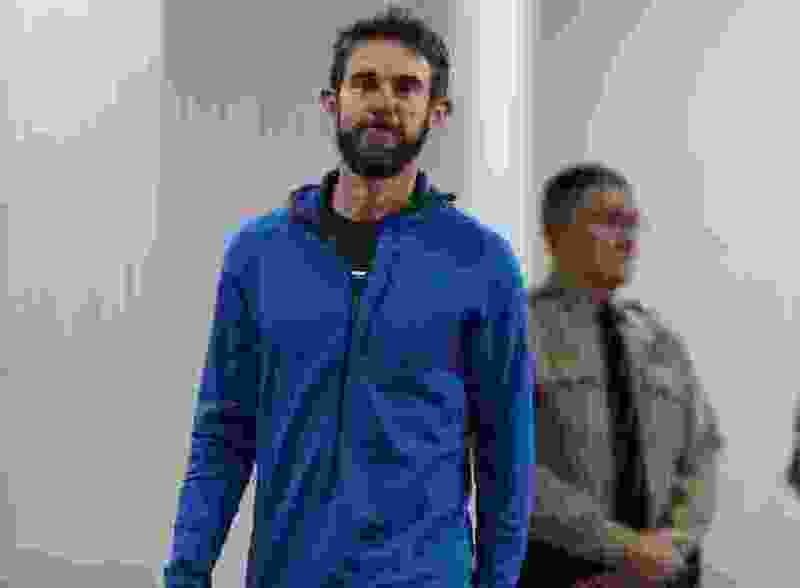 Kauffman said he was running a trail in the mountains west of Fort Collins, Colo., when he heard pine needles rustle behind him. He turned to see the mountain lion about 10 feet away. 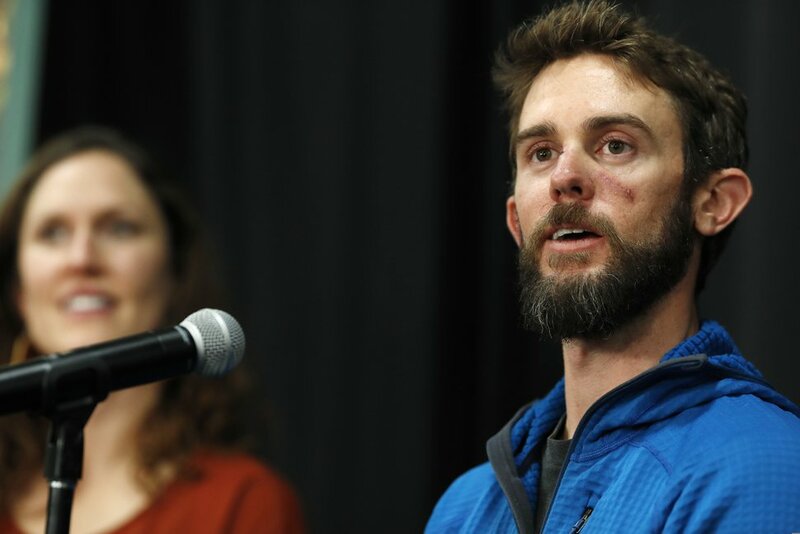 “I knew with two pretty good blows to the back of the head [and] it didn’t release, that I was probably going to have to do something a little more drastic,” he said. “I was able to kind of shift my weight and get a foot on its neck” until it succumbed. A necropsy report said the lion that attacked Kauffman was male, four or five months old, weighing 35 to 40 pounds. The cat had limited fat, indicating it was hungry but not starving. It showed no sign of rabies or other diseases, the report said, but many of its organs had been scavenged by other animals before the body was recovered. This story has been corrected to show Kauffman weighs about 155 pounds, not 150.